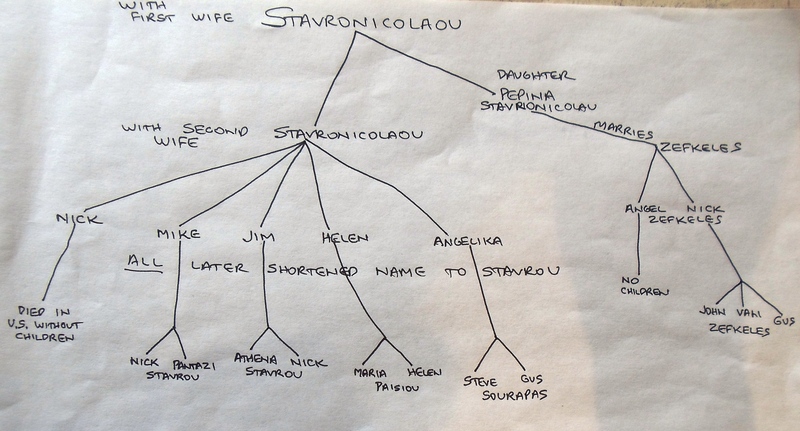 Angelika Stavrou (shortened from Stavronicolaou) was from the small mountain village of Byziki in the Peloponnese area of Greece. 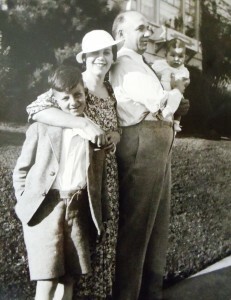 She came to Seattle with her two brothers Michael and James in 1920 at the age of 18. The family home in Byziki is still used by the family in the summer. 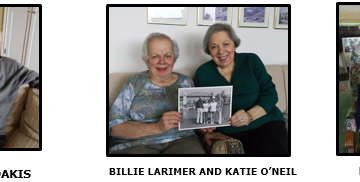 Her brothers owned the Oxford Restaurant and Bakery on First Avenue in downtown Seattle, Washington. Angelika worked there until 1925. Michael was married in Greece with two boys and had planned to make his fortune and bring his family to Seattle but that never transpired. After the Oxford closed in 1925, James worked for years as a cashier at George’s Cafe on Seneca Street in Seattle. Steve’s father James (Demetrios) also had two brothers, John and Steve. 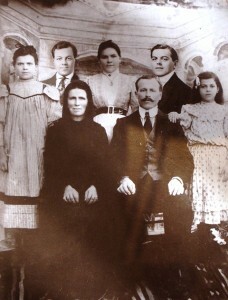 They arrived in Chicago, Illinois, in 1912 from the village of Vairvena, Greece. James moved to Portland with his brother John for a few years, then moved to Seattle in 1919. He began his work in the soft drink bottling business which ultimately became a very successful family business. 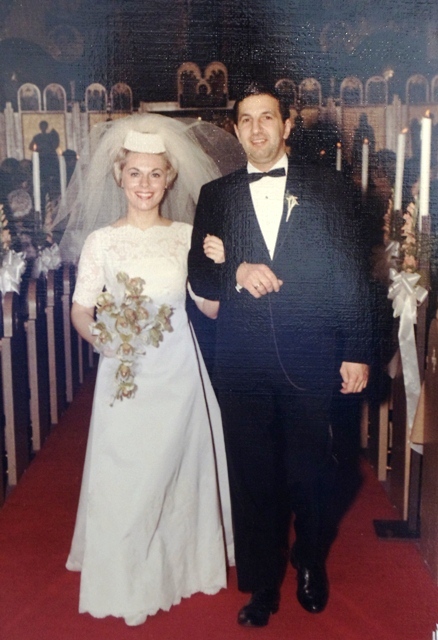 James attended St. Demetrios Greek Orthodox Church and was introduced to Angelika there. 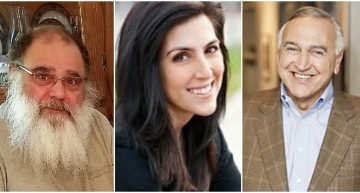 When he learned she worked at the Oxford, he ate his dinner there every night for the next year. 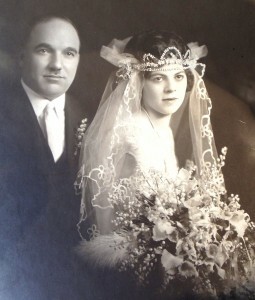 They married on January 15, 1925. The couple bought a new home in Seattle’s Wallingford district. Two sons were born: Gus on February 1, 1926, and Steve on March 20, 1935. There was a strong work ethic, a system of organization and a positive feeling in the Sourapas home. 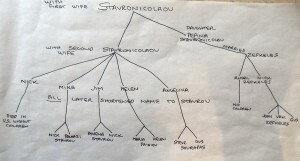 Steve’s father was well respected in the community and Angelika was a housewife and excellent cook. James would arrive home from work and relax, enjoying a cigar while Angelika prepared dinner. There were no “fast foods” in the Sourapas household. Angelika protected her culinary skills by sharing all but the last few ingredients of her recipes with those who asked. Family gatherings often featured meals at the homes of various relatives and friends. Steve recalls a sort of Sunday rotation system: trips to White Center, a district south of Seattle where the Zefkeles, Anagan and Pappas families lived; and back to Wallingford became routine. When her turn came, Angelika would serve all the dishes hot at the table with only a single oven and no microwave. 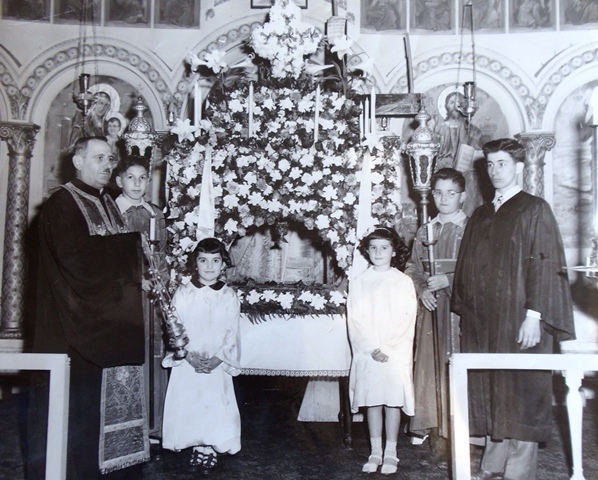 There were a number of Greek families in the immediate neighborhood: nouno and nouna (godparents) Harry and Katherine Palikaris, Theodore and Maria Manus, John and Annetta Spiro, Mike and Irene Cokinakis, the Delimitros, Georges, Asimakopoulos, Kaloris and Babunes families. 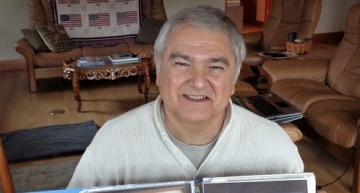 Steve attended Interlake Grade School (now the Wallingford Center) just a block from his home while much older brother Gus was establishing his independence. Then, in 1948 James died unexpectedly creating a serious void in the family’s life. Steve continued on to Hamilton Junior High School and took on a paper route. 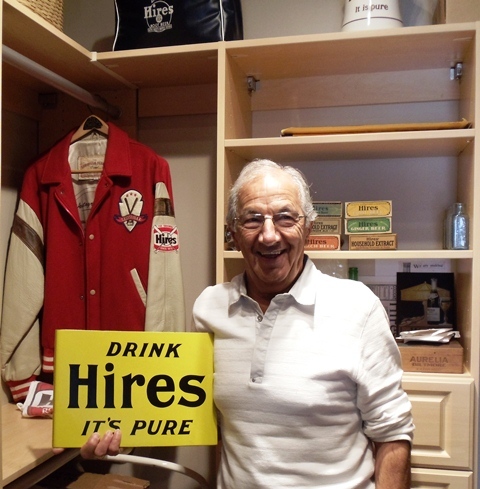 Later he worked as a bag boy at the nearby Food Giant (now Wallingford Quality Food Center) and part time in the family beverage business. Even at that young age, with what Steve believes is a personality much like his father’s, he had a strong sense of family obligation. Greek School was also taught at Hamilton by thaskalo (teacher) Constantine Milonopoulos who was known for his strict approach. If for some reason a lesson was not completed, timoria (punishment) ensued and three more lessons would be required. And, if the student protested, five more lessons. 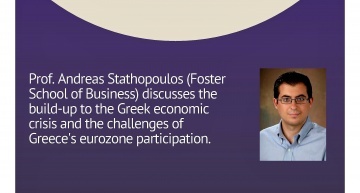 Steve remained in Greek School well into high school and felt he had learned as much as he could. He convinced his mother and thaskalo, who said “emathes tora?” (Have you learned now? ), that he had indeed learned enough. 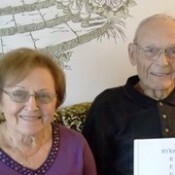 He graduated from Lincoln High School in 1954. 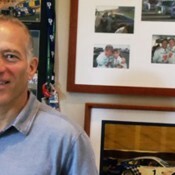 Steve attended the University of Washington for two years. 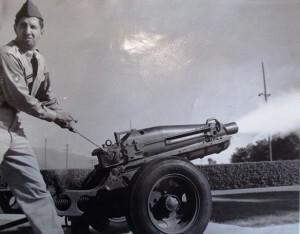 He had aspirations of becoming a pilot through the ROTC (Reserve Officers Training Corps) but the family business was demanding more and more of his time. He then completed his accounting studies at the Griffin-Murphy Business College in Seattle and spent six years in the Army Reserve 455th Quartermaster Corps along with several of his high school friends. An employee in the family business introduced Steve to Carol Friel who was working as a receptionist at Newport Hills Elementary School in Bellevue, Washington. They were married on January 20, 1968. While Carol did not come from a Greek background, Steve’s mother called in all her “markers” to make their wedding reception an exceptionally festive affair. 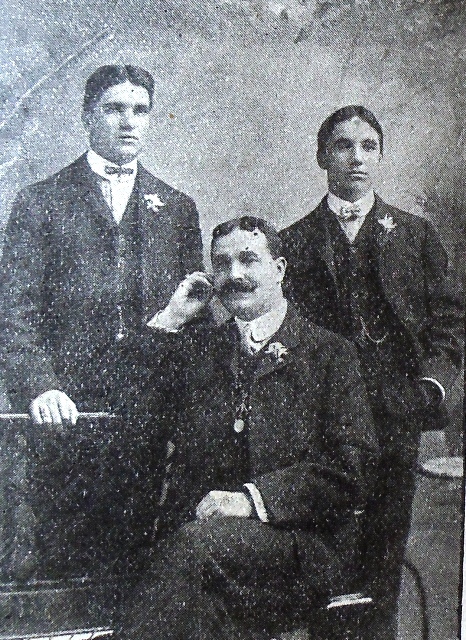 Members of the Scottish Rite Masonic Temple in which the reception was held vowed this would be the first and last Greek event held there. 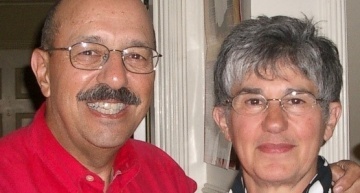 Steve and Carol’s daughters Angela and Alicia were born in 1969 and 1971 respectively. Sadly, Carol passed away in 1981 and Steve became both mother and father to the girls. He and his daughters maintain a strong relationship in both their personal and work life following Greek family tradition. 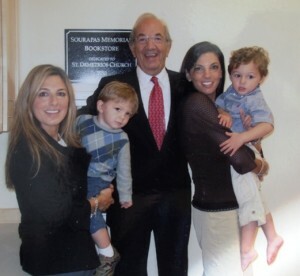 Angela’s two sons, Nicholas and Jacob are especially important to their papou (grandfather) Steve. When James Sourapas arrived in Seattle in 1919, he purchased an existing business, the Georgetown Bottling Works in Georgetown, a neighborhood in south Seattle. 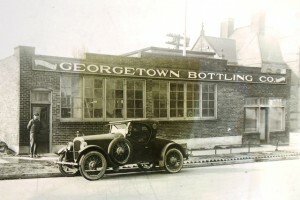 Later he purchased the failing Puget Sound Bottling Works in the basement of an apartment building in downtown Seattle and the business became known as the Georgetown and Puget Sound Bottling Works. In 1925 he moved the business to Yale Avenue in Seattle’s Cascade neighborhood. 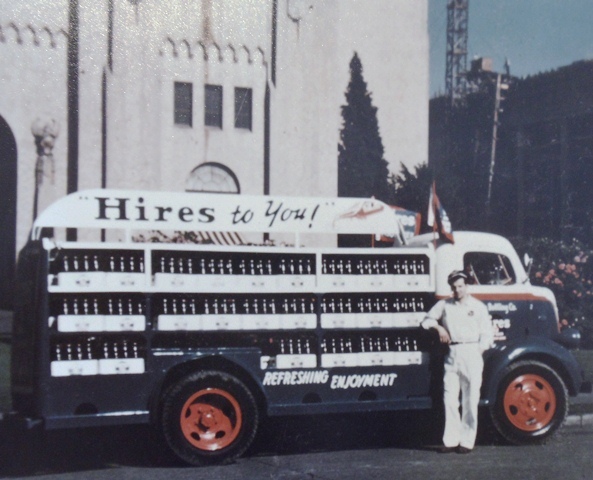 Soft drinks were especially in demand during prohibition and the business was very successful for James until the period of sugar rationing in World War II. 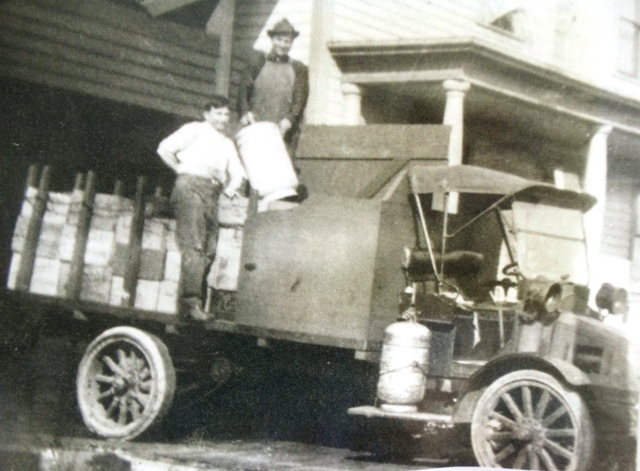 He then developed some beer distributorships and was forced to sell the bottling works to a partnership and worked with his brother Mike for three years at the Union Tavern on Fairview Avenue. The tavern business did not suit James and with encouragement from Gus, his oldest son, he proceeded to buy back the bottling works, acquired supplies from defunct businesses and obtained the Hires Root Beer franchise. 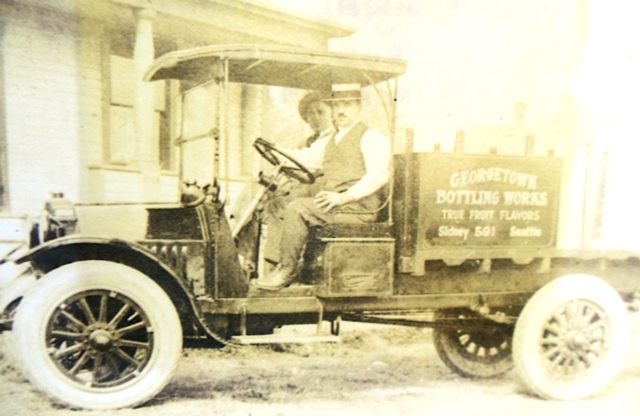 With that acquisition and an additional facility the name was changed again to the Hires Bottling Company. James had underestimated price escalations and the hard work and financial pressures may have led to his early death in 1948. Angelika knew little about the bottling works but acted quickly to maintain the family business. 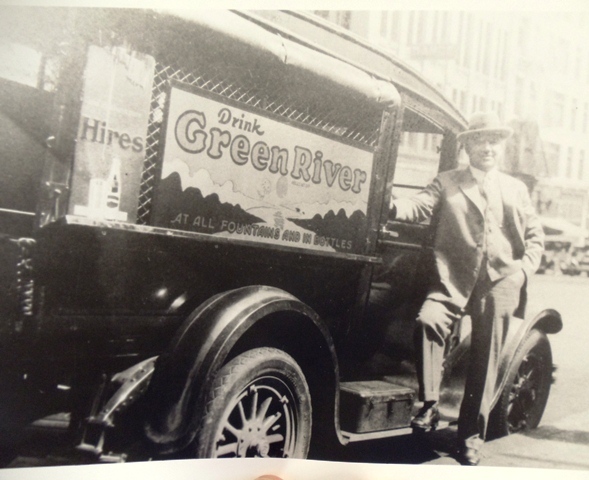 Because of Gus’ young age at the time, she chose to hire John Christensen from Glaser Beverages and was able to borrow enough money to keep the business going. The addition of Bireley’s orange drink and Squirt helped as well. While in high school and college, Steve worked in the bottling plant. 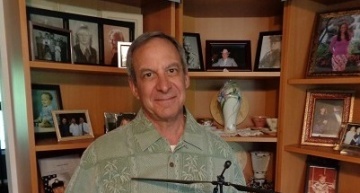 He put his accounting skills to work full time at age 23 and worked on the production line, loading trucks, in sales and delivery in south King County and became sales supervisor for the company. In 1962 they acquired the Dr. Pepper franchise which significantly expanded the business. Bireley’s was replaced by Orange Crush in 1965. 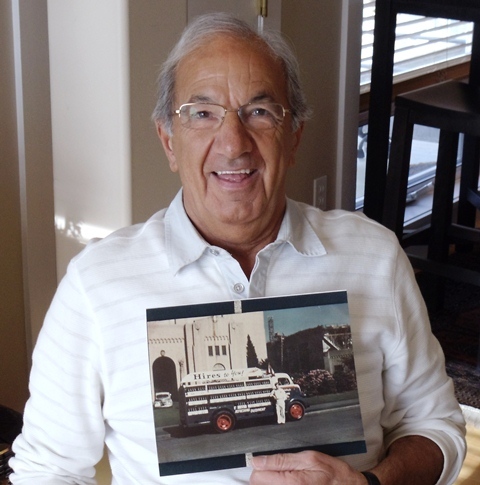 By the early 1970s Steve had become general manager and the Yale Avenue plant was “bursting at the seams.” In 1976 the business relocated to a new plant back in Georgetown just in time to secure the Canada Dry franchise. 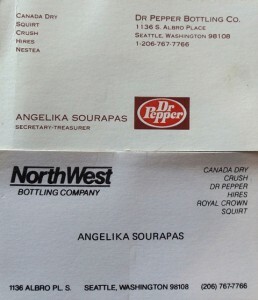 From 1976 to 1990 the business grew rapidly and the name was changed to Northwest Bottling Company. In 1981 the brands distributed were Dr. Pepper, RC Cola, Canada Dry, Orange Crush, Hires Root Beer, Squirt, Bubble Up and Lipton Tea. Warehouses were established in Tacoma, Mt. Vernon, Everett, Bellingham and Aberdeen and a new plant was built in Kent. Angelika and Gus maintained their interest in the business but Steve was t he family member most heavily involved. At its peak, Northwest Bottling had 165 employees and became Northwest Beverages. 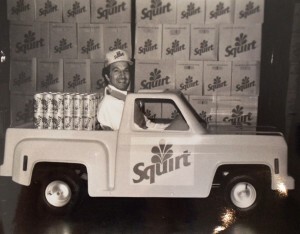 When large soft drink companies began aggressively discounting their wholesale prices in the 1990s, Northwest Beverages found it difficult to compete. Angelika passed away in 1987 and Gus had gone into the tavern business while continuing to serve as vice president of the company. 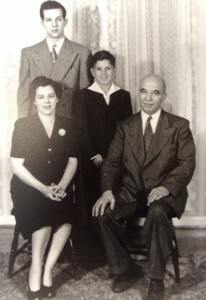 In 1997 the company’s board of directors accepted a purchase offer and the business was sold, ending an operation of almost 80 years by the Sourapas family. 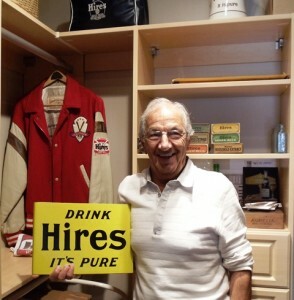 As a hobby Steve ha s acquired an extensive collection of Hires and other brand memorabilia. He has written the story of “Northwest Beverages, 1919-1997” which appeared in the Christmas 2002 edition of Soda Pop Dreams Magazine. 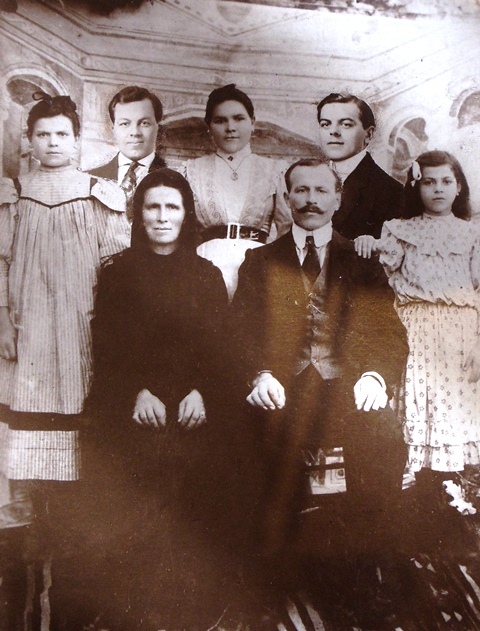 Additional articles about the Sourapas family have appeared in Antique Bottle World and in the book Washington Soda, Illustrated History of Washington’s Soft Drink Industry. Steve’s work ethic has continued in his retirement. 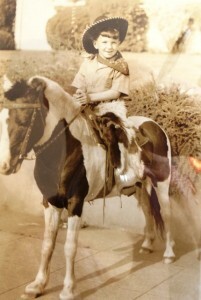 When Gus became ill and passed away in 2001, Steve assumed responsibility for the tavern and other family assets. 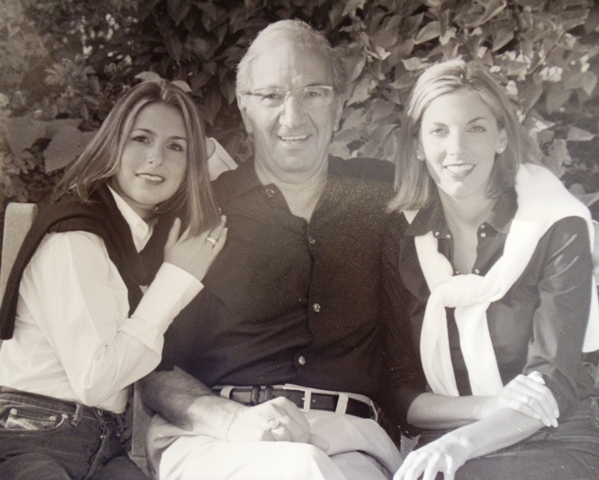 He is now able to work on his own time while enjoying the company of his daughters, grandsons, long-time Greek friends and the sun in Palm Springs, California. 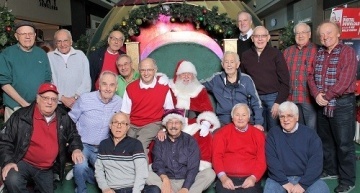 He is grateful for his Greek upbringing, the language and the customs, and he is pleased to have served his church although he admits to failing in choir. While he seldom used his Greek language during his years in the bottling business, he quickly reverts to Greek on trips to Greece and while in the company of his Greek friends. 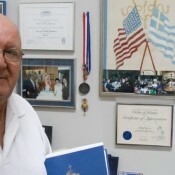 He values the friendships he has made through AHEPA (American Hellenic Educational Progressive Association) and dines regularly with his AHEPA brothers. The only problem he recalls was the difficulty people had in pronouncing his last name. In 2010 Steve and his daughters established the Sourapas Family Bookstore at St. Demetrios Greek Orthodox Church using the funds donated by Gus Sourapas in honor of James and Angelika Sourapas. 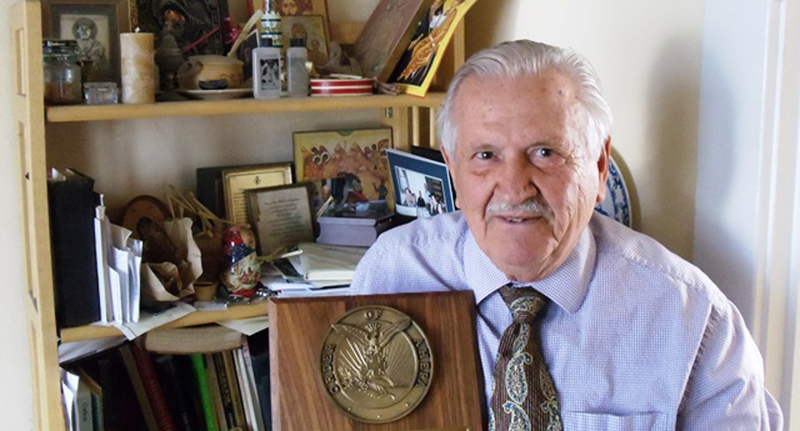 Making Good PareaFor Terry (Sotiros) Nikolaos Karis (Kanakaris) making good parea (companionship) has been the key to a successful life in Seattle’s Greek community.